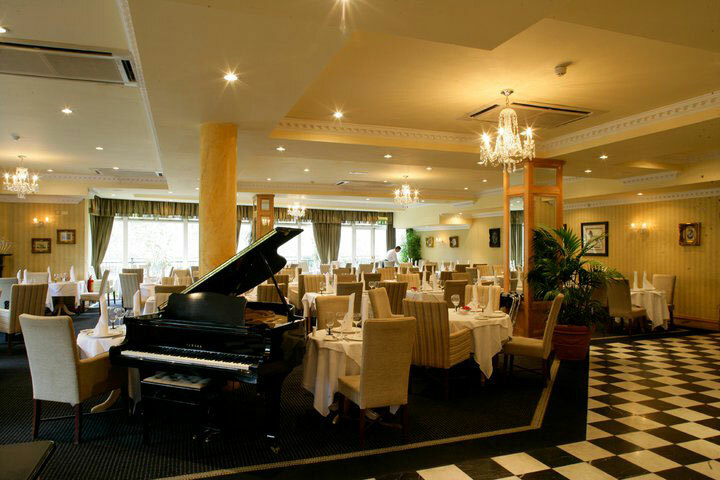 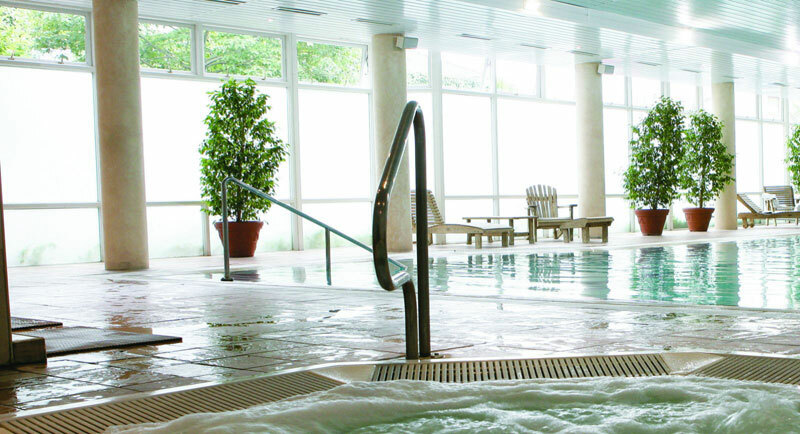 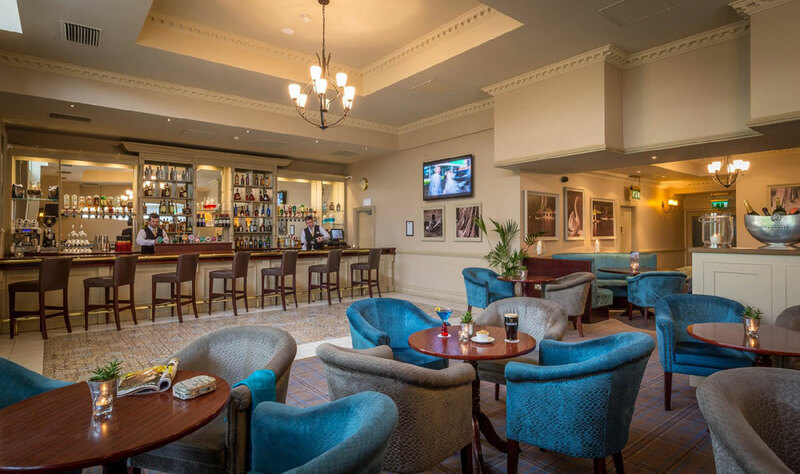 The Kilkenny River Court Hotel, a place of warmth, friendliness and sheer contentment. 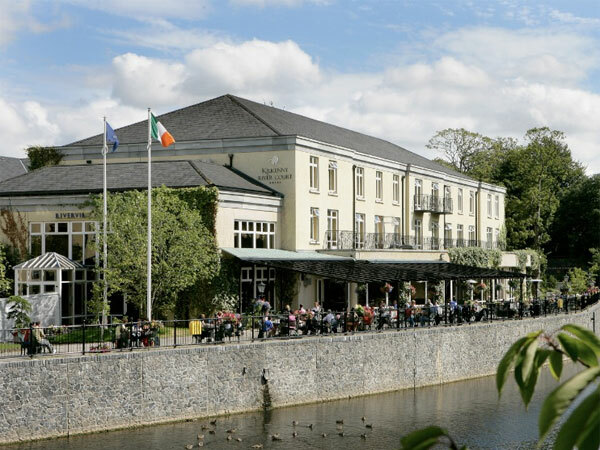 Nestled in a private courtyard, this four-star Kilkenny city hotel rests serenely on the banks of the River Nore. 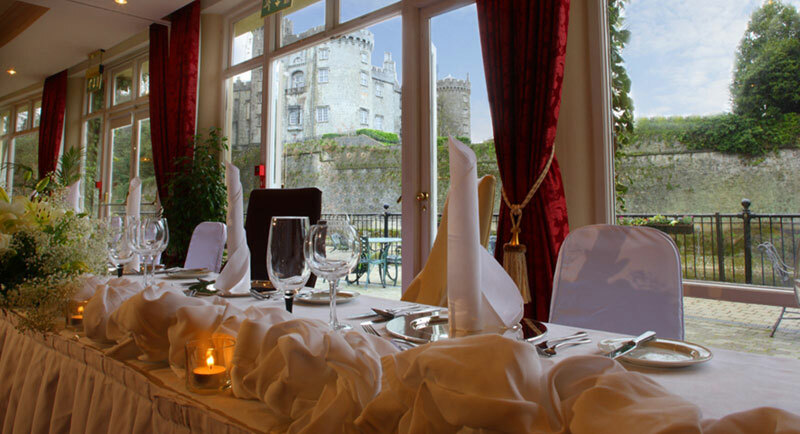 Kilkenny River Court Hotel is an ideal location for any event, be it a special family occasion, your dream wedding venue or an important business meeting or corporate event. 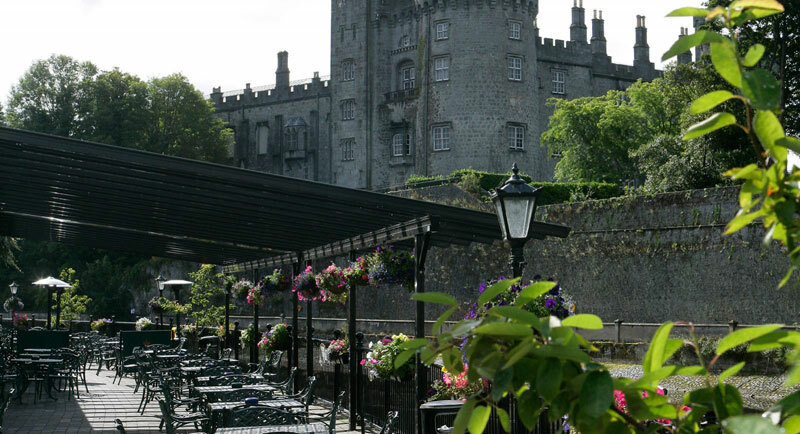 Secluded from the bustling and winding city streets, the Kilkenny River Court Hotel is overlooked by Kilkenny’s majestic 12th century castle. 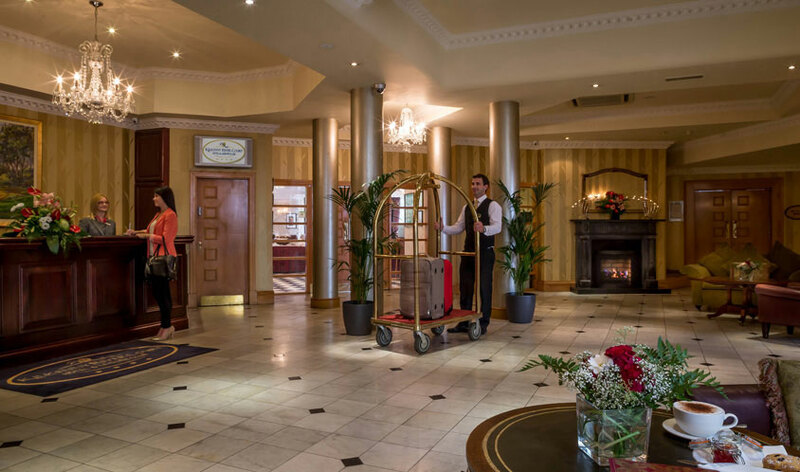 On arrival at the hotel, you will feel a sense of belonging as our trained team welcomes you to the finest accommodation Kilkenny City has to offer. 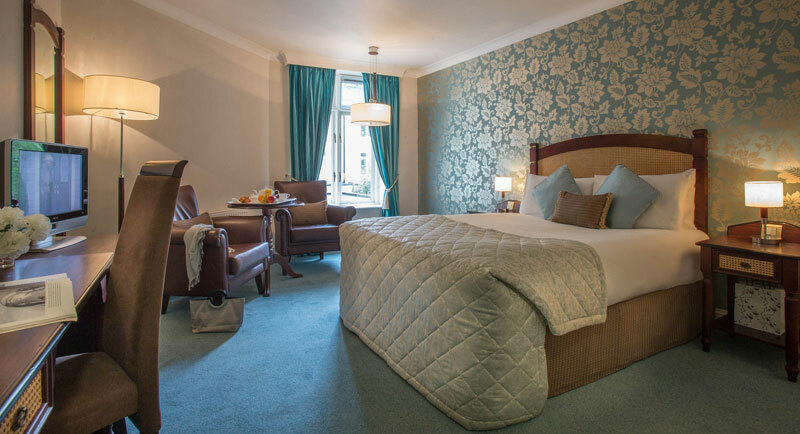 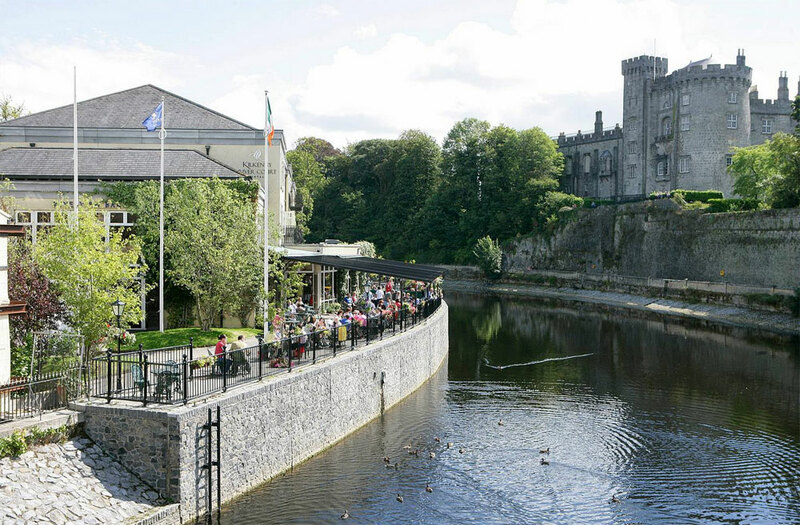 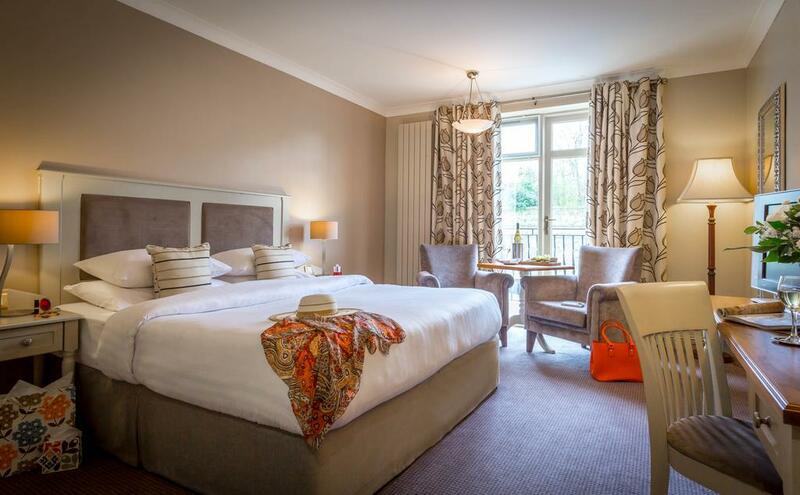 Kilkenny City continues to be one of the most sought after locations for hotel breaks and business guests alike, and of all Kilkenny hotels, this riverside hotel’s superb location in the sunny South East, offers ease of access from all areas of the country. 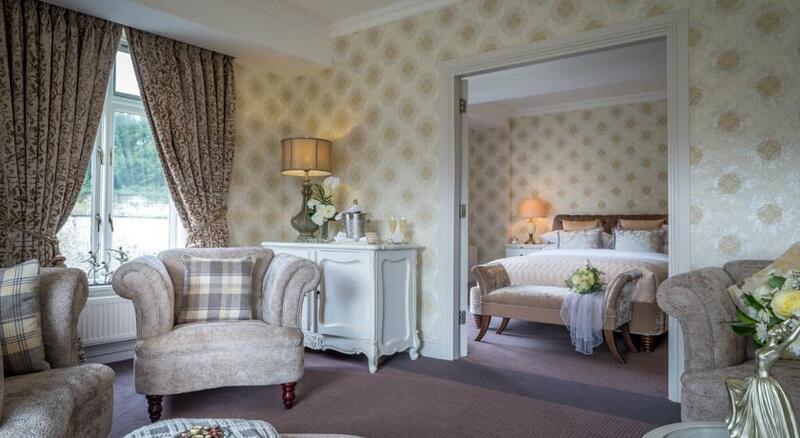 The hotel is the ideal venue for weddings or a conference. 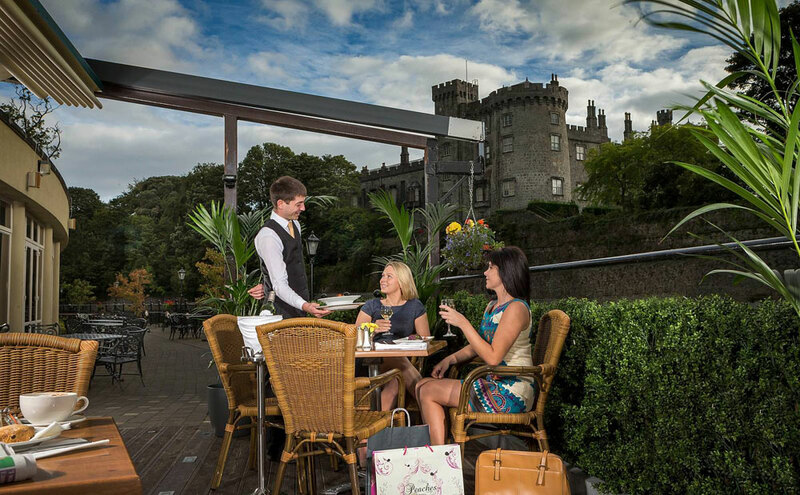 Kilkenny City itself offers prime shopping and dining experiences throughout its winding and cobbled street ways, all within ten minutes of the Kilkenny River Court Hotel.